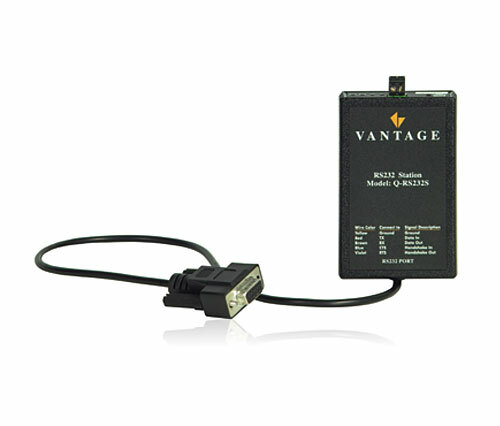 Adding a Vantage RS-232 Communication Station into Vantage system can interface with a large number of products including audio/video equipment, shades and security systems. The RS-232 Station features full two-way communication with devices that use ASCII or Hexadecimal codes for control and automation. 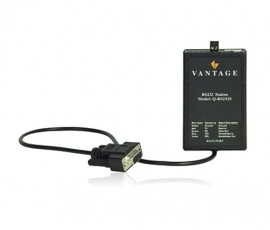 The RS-232 Station connects to a Vantage system via the two-wire station bus, allowing complete, dependable control of third-party devices. The station can be discreetly mounted inside an enclosure or behind equipment. Incorporating a RS-232 station into any project will offer reliable integration through an easy setup process.